Definition at line 93 of file engobjects.h. Definition at line 99 of file engobjects.h. Definition at line 100 of file engobjects.h. Definition at line 98 of file engobjects.h. 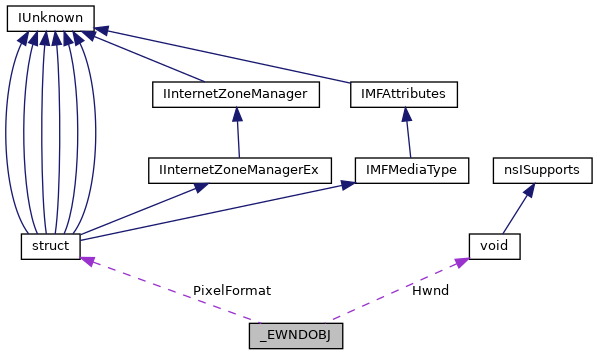 Referenced by EngDeleteWnd(), IntEngWindowChanged(), and UserGethWnd(). Definition at line 101 of file engobjects.h. Definition at line 95 of file engobjects.h.